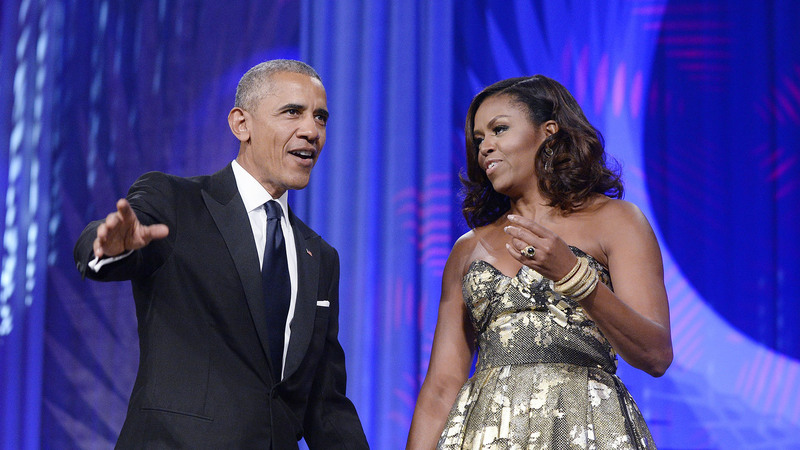 The Obamas have been busy this year, especially when it comes to real estate. Not only did they buy the nine-bedroom, eight-and-a-half-bathroom house in Washington, D.C., they had been renting since they left the White House (for a cool $8.1 mil, no less), but now it seems like they’re setting their sights further from Washington with yet another acquisition. Multiple sources are reporting the Obamas are looking toward the Big Apple for their next residence, which may or may not be permanent (the couple is in the city often, but have previously said they planned to stay in D.C. where Sasha attends the prestigious Sidwell Friends School until her graduation). The home in question is a spacious apartment in Manhattan at 10 Gracie Square in a building that’s previously been called home by Gloria Vanderbilt and other notables. It was built in the 1930s, but has many modern amenities, including tight security, an underground parking garage, a fitness center and a basketball court, the latter of which the former president is probably pretty excited about. Sources tell Page Six the Obamas may be the buyers of a $10 million duplex in the building, which recently went into contract. The apartment has five bedrooms, four bathrooms and even a library — perfect for writing their next set of books. And the move would put them closer to older daughter Malia, who is currently attending Harvard University. While I kind of like the idea of the Obamas staying in Washington, I can’t blame them for wanting to move to the city that never sleeps. Even if the apartment is used just as a home away from home when they’re traveling for business, I think the Big Apple would be lucky to count the former first family among its residents.